Most commercial banks offer mortgage loans to potential homebuyers. 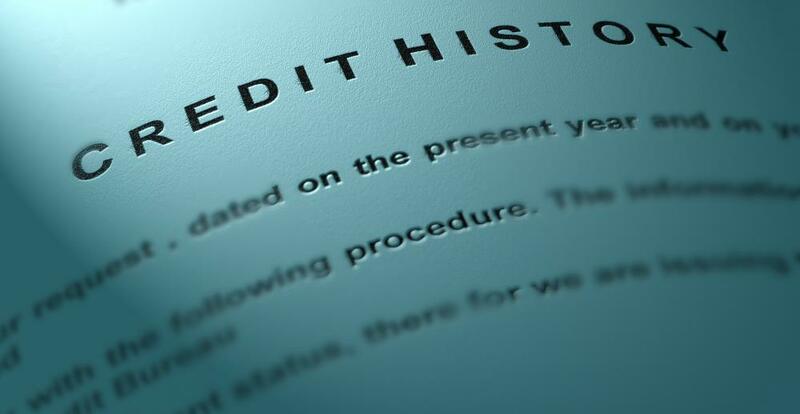 An individual's credit history will be analyzed during the mortgage underwriting process. Mortgage lenders offer loans to people for the purchase of real estate. Mortgage lenders are financial institutions which offer mortgage loans to people who wish to purchase property. The lender uses its assets to offer loans, relying on borrowers to repay their loans over a fixed period of time. Failure to repay the mortgage will result in foreclosure, in which the property is taken from the borrower and sold at auction in an attempt to recoup the cost of the loan. Around the world, mortgage lending is a big business, since very few people can afford to pay cash for property, and therefore they must secure mortgage loans. Banks commonly offer mortgage loans, often providing an array of types of loans including home loans, land loans, and commercial property loans. Credit unions and other types of financial institutions may offer mortgages as well, with some mortgage lenders actually specializing in mortgage loans, without offering other financial services to their clients. When people apply for a mortgage, they have a number of ways to seek out the most appropriate lender. Some people work with mortgage lenders recommended by their realtors, while others prefer to work with their banks. 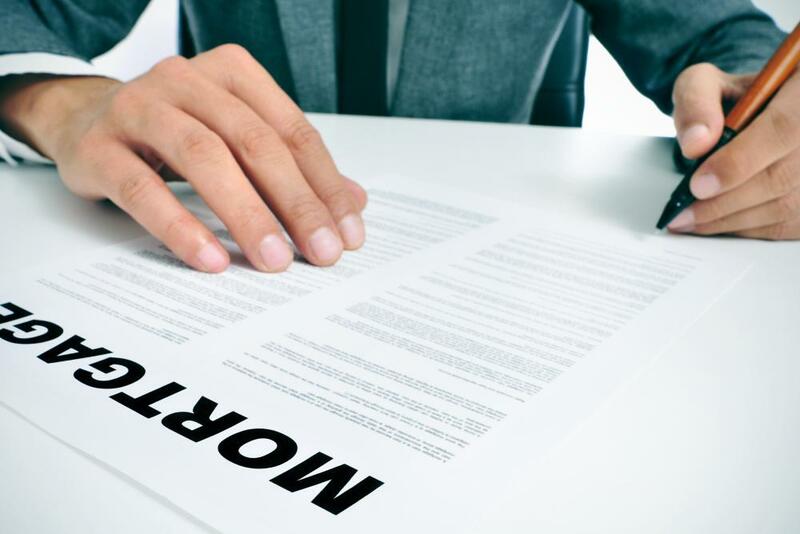 Others may go to a mortgage broker, a financial professional who has access to a variety of lenders, allowing him or her to shop the loan around to find the best terms and interest rate. Potential borrowers can also do their own shopping around, meeting with loan officers at multiple mortgage lenders to see where they would be best served. As people apply for loans at a mortgage lender, the staff research the applicants to see whether or not they are good candidates for a loan. Issues like the size of the down payment, the credit history of the borrower, and the income of the borrower are all considered, along with the potential appreciation of the asset and other financial obligations which the borrower may be dealing with. If the borrower looks like a strong candidate for a mortgage loan, he or she will be offered a loan at a specific interest rate and term, and the borrower can decide whether or not the loan will meet his or her needs. The goal of mortgage lenders is to make money through the transaction, by charging origination fees on the loan, along with interest which will accrue over the life of the loan. The lender must carefully balance potential risks and benefits of the borrower, with the ideal candidate being someone who makes mortgage payments on time for the life of the loan, ensuring a steady flow of income. How do I Choose the Best Mortgage Loans? How do I Choose the Best Commercial Mortgage Loans? How do I Choose the Best Interest for Mortgage Loans? How do I Choose the Best Interest-Only Mortgage Loans? What is a Shared Appreciation Mortgage? What does a Business Loan Broker do? In Finance, what is an Originator?